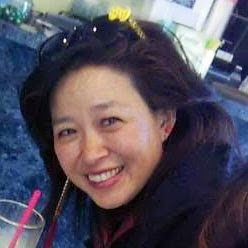 I'm going to be on the radio, WORT 89.9 FM in Madison, Wisconsin, "A Public Affair," Tuesday at 12:00 with journalist Emil Guillermo (emilamok.com) and host Cynthia Lin talking about the Vincent Chin case (including Emil's recent phone call to Ronald Ebens). listen live and email in questions. Update: They played Bao Phi's "Brother" during the show. Cool!